A retired San Jose firefighter was among six people stabbed in an attack in London on Wednesday. 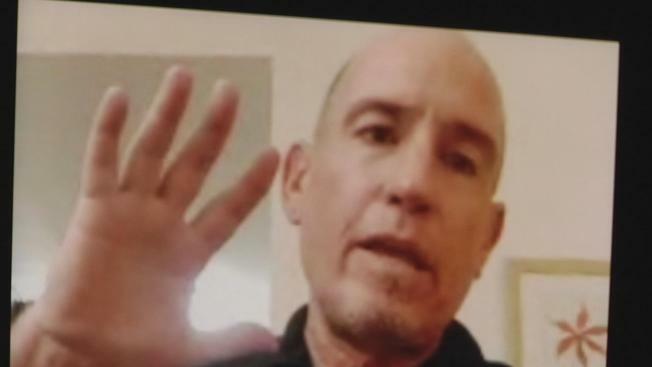 Marty Hoenish, 59, who was vacationing with his wife on his first trip outside the U.S., recounted the attack that killed one American woman and injured him and four others. Hoenish was out for an evening walk with his wife in Russell Square when a Somali-Norwegian teen rushed toward the couple. "He ran up, he ducked under my right arm, and that's when he stabbed me," Hoenish said. "As he ran behind us, he started going up to other people, running by them, waving his arms and apparently stabbing them." Authorities on Thursday identified the woman killed in the attack as 64-year-old Darlene Horton, the wife of a Florida State University psychology professor. Police subdued and arrested the 19-year-old suspect at the scene. Hoenish said when he realized he was OK, he tried to help others. After police arrived, he managed to get himself back to his hotel and then eventually to a hospital. Despite his terrifying first day in the storied city, Hoenish said he and his wife will continue their vacation as planned. "It's very safe here, is what I want to say," Hoenish added.